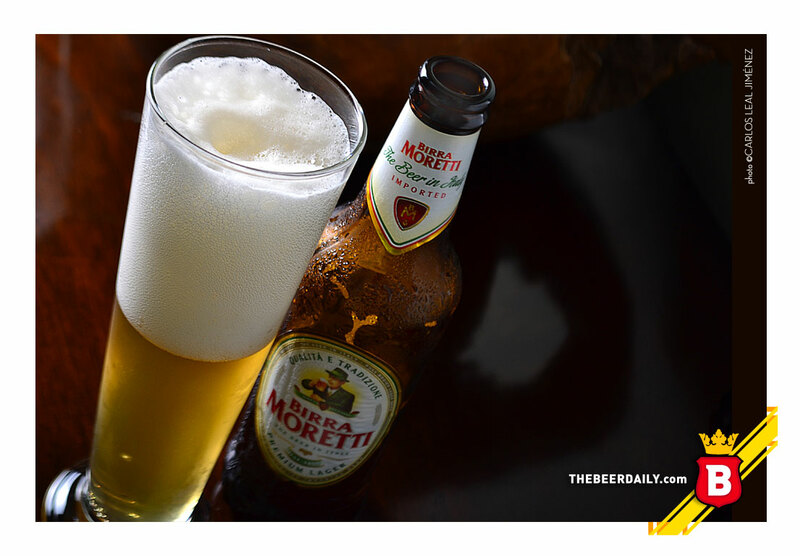 This entry was posted in Cervezas del mundo. 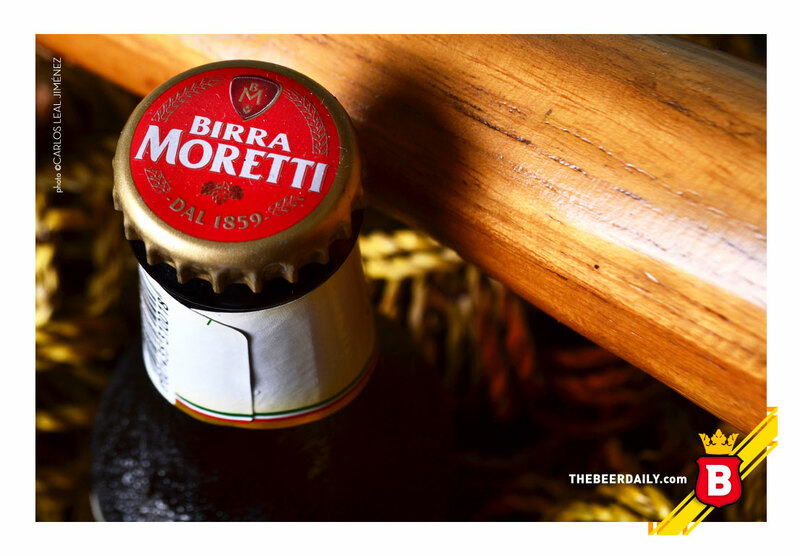 and tagged Birra, Birra d'Italia, Birra Moretti, cerveza, Cerveza Italiana, Euro Lager, European Beer, Heineken, Italia, Italian Beer, Italy, Lager, Luigi Moretti, Moretti, the beer daily, thebeerdaily, travel, Udine by thebeerdaily. Bookmark the permalink.